Material Code. 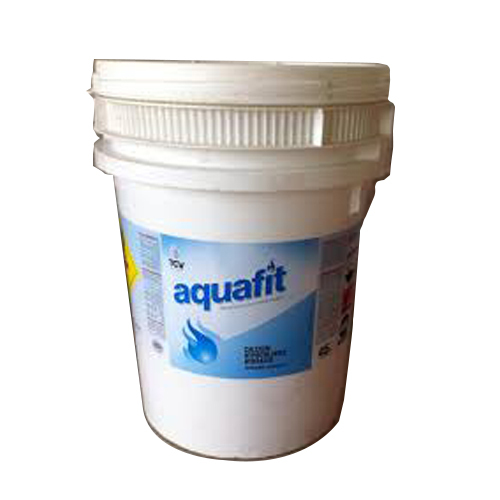 Calcium Hypochlorite - 65-70% In Granular Form. 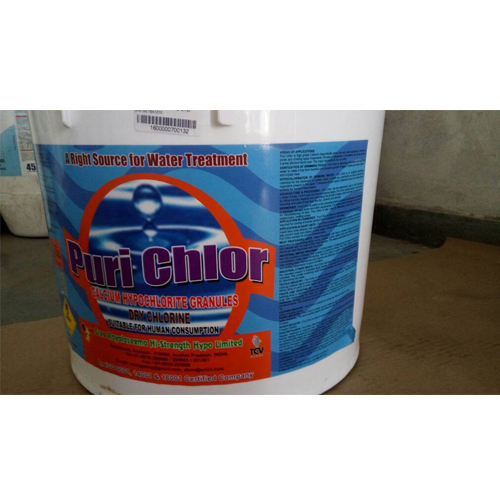 Available Chlorine. 65% Min. 66.60 %. Stability, Loss Of Chlorine On The Basis Of Intial Available Chlorine. 10% Min. 08.20 %. Moisture. 10% Max. 07.80 %. 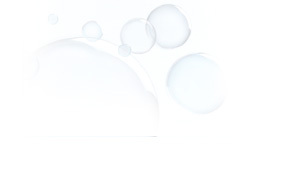 Material Code Calcium Hypochlorite - 65-70% In Granular Form. Material Code. 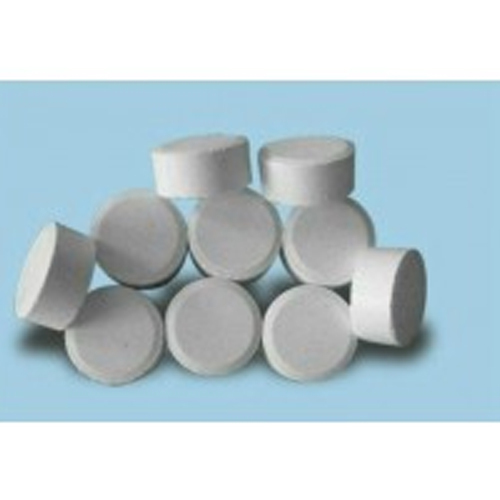 Calcium Hypochlorite - 65-70% In Tablets Form.